Thank you so much for your hard work days and nights. The end result is great! We didn't have a lot of unnecessary traffic by neighbors and kept it as private as possible and yet the final price was what we were looking for. Those were very important to us. This holiday season will be busy for us to pack and get ready to move, but I am looking forward for the next big step. You are a very dedicated worker and very professional as well. My husband has told me that you were the only choice for us to sell our house and you did it. Before working with you, I think every agent/broker is the same. After working w/ you, I have found out that you are a very unique and outstanding real-estate broker. I will strongly recommend you to my friends for their real-estate need. Thank you again for your effort and hard work! 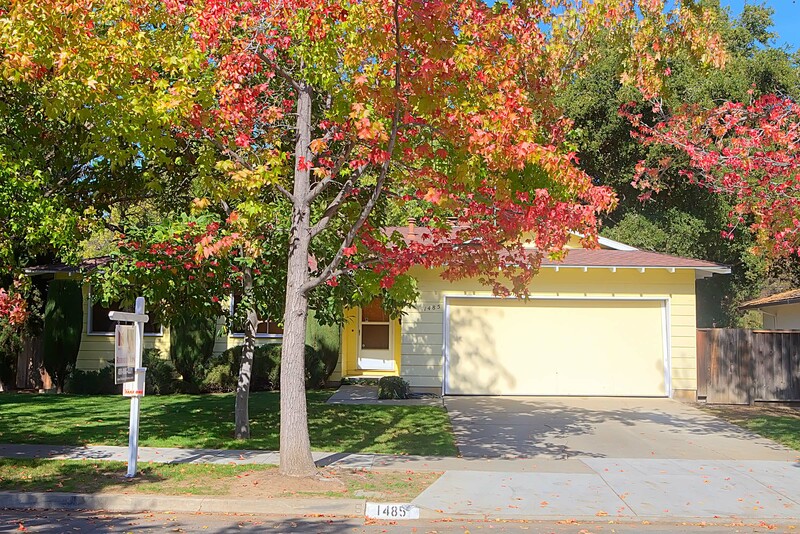 I recently contracted with Rebecca Lin of MaxReal Realty to sell our home at 1587 Bonnie Joy Ave, San Jose. 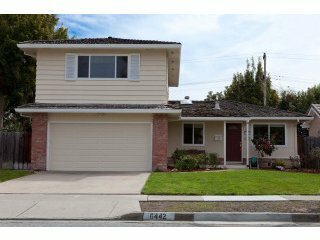 Rebecca and her team did a wonderful and unique job successfully selling our home, which was a very positive experience for my wife and I. After 2 failed attempts over a 2 year period to sell our house, where we never received as much as a low offer on our home, we decided it was time to change realtors, and look for a realtor who could bring a different approach and plan to sell our home. Rebecca is a known specialist in the Lynbrook school district, and had sold a number of homes around our area, all selling very quickly. We interviewed 5 realtors during our selection process, and I can tell you Rebecca stood out way above and beyond her competition. We were looking for a realtor with a unique and different approach to selling homes, someone different that the same stale marketing and sales plans most realtors present. When we met with Rebecca here is what she told us, which make our selection very easy. Rebecca was the first realtor we have ever worked with that was open, honest, had a specific plan of action, and an amazing confidence in her ability to sell a home. When we gave her the listing, she immediately introduced us to her project manager assistant, and provided us with a work plan for the home, and a detailed timeline of events. For the work that needed to be done to the home, she arranged all the work with her own contractors, who did excellent work for very fair prices, and we never had to lift our finger or get involved. Everything was done according to schedule, without issues. We were very impressed with her project manager, team and detailed plan. We listed our home for a very fair but aggressive price, and Rebecca was very open and honest on how the market was at that time, and what would be a price that would sell the home quickly at that time of the year. She was never pushy, and always offered options, even to delay the listing if necessary. We were very impressed by this attitude and care for our needs. Rebecca had one open house, on the wettest weekend of the year, had 30-40 buyers come through, and by the following Tuesday had secured a number of good offers for the home. Within 24 hours we had agreed to sell our home above asking price, with little to no contingencies or issues. We were very happy and very impressed. This has been a very unique experience for us working with Rebecca. She is a very special lady, a top class realtor, very different to your typical bay area realtor. You will not find someone more professional, confident, and concerned for your benefit and needs, and more organized and driven. We’re so happy that we found Rebecca and her team. We have had the most wonderful experience selling our home, and Rebecca has made this a painless experience. If we were to sum up Rebecca and our experience in one word, it would be “trust”. You can trust Rebecca to work for you, and represent your needs and goals above all else. Once you have trust in a partner, nothing else matters. We hope you have as wonderful an experience with Rebecca as we have had. One of my five candidates asked why I selected Rebecca but not her. That realtor has 21 years of experience and came up about the same total costs as Rebecca. She was not fully convinced by all the reasons I gave to her. But she was satisfied by the last one and walked away peacefully. Rebecca paid full attention to each visitor in the open house as she did but Rebecca made a connection with me in a few minutes. Not many realtors post a sincere "About Me" in their web site. I feel what were written in “About Me” of Rebecca web site are truly her. 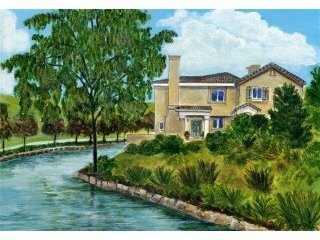 As a listing agent, Rebecca is good at screening buyers, digging out concerns, solving sticky issues, helping sellers invest money with a maximal return, identifying the strength and weakness of the house and other variables related to the house, addressing the issues even before any buyer would raise them. She is capable of handling multitasks while successfully managing micro and macro events. From my first sight on Rebecca in an open house, interview, and then selling my house, I constantly feel energy and passion radiate from her. I and my family feel warm in each meeting, phone call, or e-mail with her. Preparing a house for sell is a process full of stress and frustration but we feel complacent with her as the captain lead us navigate thru it. In that process, I woke up in the mid night because of the roof; we live in a nightmare during a 3-day interior painting; my wife was upset when seeing "Coming Soon" sign posted opposite to our house; we were worried when seeing many new listings especially a bigger house at the same price as ours listed on the same day. But we resumed calm and confident after we spoke with her. I am writing to express my complete satisfaction and appreciation with Rebecca Lin as a seller’s realtor agent. Throughout the entire process Rebecca was professional, conscientious, and motivated. The rational recommendations in presale property preparing, the logical analysis of current market and neighborhood housing prices, the promptness of responses in emails and phone calls, the coherent arrangements of all inspections and repairs, … all resulted in the most important point, sold the property in just one weekend of open house (within one week) with the satisfactorily over the asking price. I would certainly check with Rebecca for future real estate service needs, and I will highly recommend her to all of my friends. If you need more performance reference, I may be reached at 408-252-1823. Regarding Rebecca Lin, Realtor®, GRI, ASP & Ph.D. 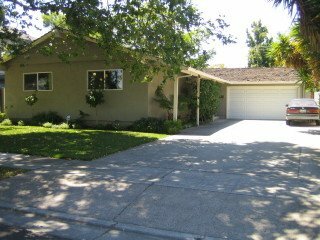 I highly recommend Rebecca Lin; she sold my home in west San Jose neighborhood last month. She is extremely professional and really knows the business. My wife and I felt that Rebecca was always taking care of our interests which are very important to us. She was truly on our side. In a professional manner, she pays a lot of attention to all those details which can make selling a home a quick operation in current economic situation. First, she gave us some ideas about how to make my house more attractive. She has pretty strong remodeling and construction team helping me change my house layout. Trust me, it worth every penny to do so. Once all have finished, I cannot believed that is the exact the house I lived in last 10 years. My wife even commented "Let's move back to our old house, it looks so nice now." Second, she has insights in the market trend and makes the right move. 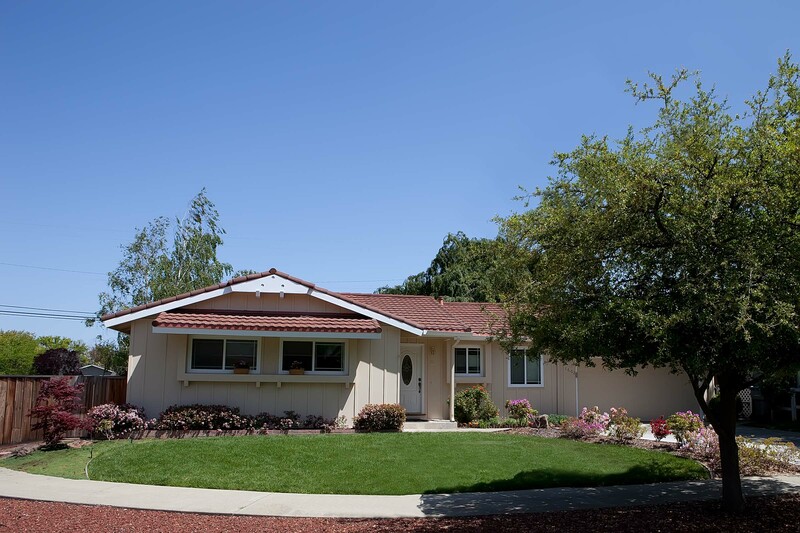 Initially, we planned to put our house on the market at the end of July, she suggested us to postpone schedule for another two weeks since July's sale dropped down dramatically. We were unwilling to do so but eventually accepted her suggestion and put our house on the market in the middle of August. We got a lot of people showing up on open house day and we got multiple offers in the following week. Last but not least, she has excellent strategic negotiation skill in the final deal stage. She helped me picking up the right offer and made every effort to negotiate for a maximum selling price for me. 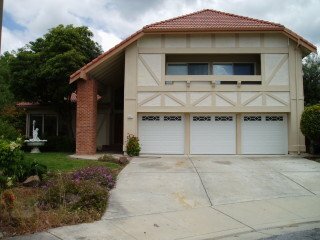 We had very pleasant experience over all to work with Rebecca Lin and will recommend her to anyone buying or selling a home. the asking price. The entire sale process was well planed and organized. Rebecca, you definitely earned our repeat business. 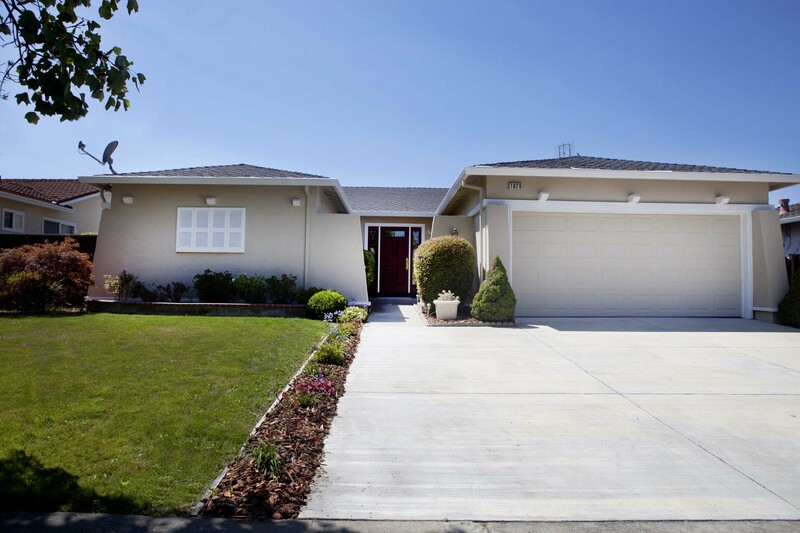 And your profession and knowledge in real estate have left great impression in bird land Sunnyvale neighborhood. Thank you again for all the help and service that you have provided to us. 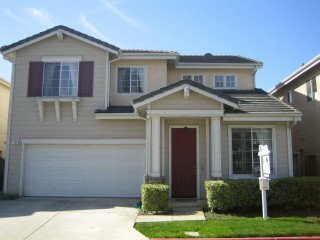 In September of this year the decision was made to move my mother from her home in West San Jose to assisted living and sell the house. As her trustee I was in sole charge of this process. 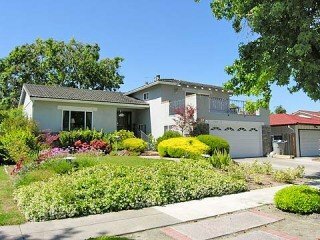 As someone who lived in the Bay Area for over 40 years but has been away for the past six, I was at a loss as to how to choose a realtor. The final piece of mail to arrive at the now-empty house was, oddly, for me (I have not lived there for 30 years), and it was a flyer for a realtor named Rebecca Lin. I gave her a call – and I am fervently glad I did. I knew from her flyer that she was a very active and proactive lady, but at our initial meeting it became clear that she was also a very courteous and thoughtful professional with very high standards – a dream combination. She listened carefully to my ideas and goals and arranged the process accordingly. Every time she made a promise, she kept it. Rebecca called me or e-mailed me every evening with a status report. She made kind suggestions to ease the process, such as providing a simplified brochure in large print for my mother. Rebecca treated me to dinner on one occasion when we needed to meet and exchange paperwork. She answered endless questions from a person who had never sold a house as a trustee, and eased my anxieties about an unfamiliar process. When I was having trouble taking care of my mother’s business from a nearly-empty house, Rebecca offered to lead me back to her office so I could use the equipment there. During the staging process, Ms Lin entertained estimates from not only her usual teams of painters and gardeners, but my mother’s longtime gardener as well, and when the estimate and ideas of Mom’s person were more to our goals, she gave the work to our longtime gardener. When I returned home, her regular updates continued without a break, and she smoothed the sale process long distance in so many ways I am probably not even aware of them all! Ms Lin provided an e-mailed chart showing the whole process from Offer to Close, giving either estimated or firm dates for each step and checking them off as we went. Her many avenues of “exposure” for my mother’s property ensured that a wide range of people saw the house in a very short time, and she was there personally at the open house to answer questions and point out the positives of the house. She provided me a beautifully-done Virtual Tour of the house in its staged state since I was many miles away by the time we reached that point. At every stage, Rebecca took care of endless tasks for us. Inspections and repairs, phone calls and arrangements – she did it all, and kept us informed. When the time came for the closing process, she prearranged my meeting with a local escrow firm, giving me a choice of going to an office or having an officer come to me. She gladly made a trip to the house to talk me through the mounds of paperwork such as Disclosures (not easy to answer 50 pages of questions when one has not lived there since 1979!). This letter could be much longer if I were to list all the many things Rebecca did for us, but I hope this short list begins to do her justice. I refer to Rebecca as the Realtor from Heaven and have recommended her to many people already. I cannot say enough about her dream blend of professional skill and extreme kindness. She is the very best! After going through 5 months of dreadful process of putting our house for sale in bad market condition with another agent, we wanted to give a shot with Rebecca who was referred by my friend. After meeting her, we were very impressed with her knowledge and her confidence. We were already stressed out with our first unsuccessful attempt and selling a house when you have two small kids is a lot more stressful. But working with Rebecca made everything easier on us. We were at first concerned, because she had multiple listings showing. However, she made us feel like our house is the only house she is showing. She was always on time for the appointment, and she was always responsive and answered our concerns and questions thoroughly to make sure we are happy. She tried very hard to make our house marketable with minimum cost and she made an every effort to make our house standout. The smallest things that she paid attention, like taking a beautiful picture of the house with good lights, made us feel like she cared as if this was her house. I have always thought that it does not matter who the agent is, the house sells itself. She had proven me wrong. She sold our house in one week and regardless of the market condition, that's truly amazing. It's too bad that we didn't meet her earlier when we were trying to sell the house first time. It would have been much easier on our family. Even though the buyer of our house is also represented by Rebecca, I felt she was extremely fair to both of our parties and tried to accommodate both parties with true professionalism. We were very comfortable with the fact that she was representing both of the parties. I highly recommend Rebecca as your next agent. It's been a smooth process for the entire selling process, I guess Rebecca has hidden the complexity and stress from us. The tough thing for us is to adjust the falling market prices, Rebecca has worked through that without making us feel pressured. She is sensitive to what's our priority, also she knows when and what to communicate yet remain open and honest. A fine balance that's hard to achieve. I am very impressed by her efficiency in handling the paper work, we don't have to do any duplicate paper work at all, even with 3 or 4 time counter offer! all parties involved, and I do not hesitate to recommend her as your real estate agent. Rebecca has great understanding of the market dynamics and buyer/seller mindset and that makes it very easy to communicate and move transactions quickly. She has been very flexible and responsive to our needs. She was always available to help us (even during her vacation!) when we needed at a short notice . It has been a pleasure to work with Rebecca. Rebecca was selected to be our listing agent among other agents after a thorough interview process. My wife and I could not have made a better choice in having someone as professional and responsive as Rebecca. Rebecca provided valuable advices on ways to increase the value of our house. She provided a team of professionals to perform the improvements of our choice within a short time and with low cost. Our house ended up looking so fabulous that we almost decided to stay. With tremendous amount of preparation works done by Rebecca, she sold our house within one week with a good price under an extremely difficult housing environment. Throughout the whole process, she listened and understood our needs and concerns. She was always very responsive from the very beginning to the end. It was a wonderful experience working with Rebecca. We highly recommend Rebecca as listing agent to everyone. It is with great pleasure that we write this letter of Recommendation for Rebecca Lin, the outstanding RE agent who helped us sell our previous home in one of the most difficult housing market in history. Rebecca excels in every facets of a RE transaction, including pre-listing preparation, open house and marketing, contract negotiation and closing. 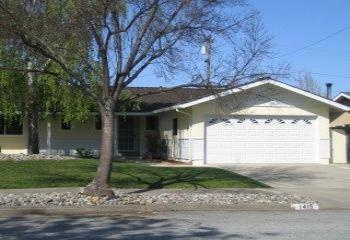 In August 2008, we moved in to our new home and decided to sell our previous residence in Evergreen area of San Jose. We hired Rebecca based on the strong recommendation from our friends and satisfied clients of hers, Lan and Steve. Rebecca did her homework and presented a competitive market analysis and listing strategy. With our approval, she arranged a team of reputable contractors, cleaners, gardener, and painters to make the house nice and inviting. 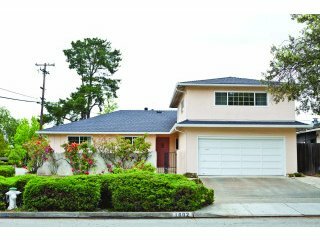 The bathroom and living room floors were upgraded, the interior was brightened up with attractive two-tone paint, the kitchen and the whole house were thoroughly cleaned, and the overgrown backyard was trimmed, all in just two weeks. At the time when our house went on the market, the world was sinking deeper into financial turmoil and everyone was constantly bombarded by the scary headlines on TV and Internet. Even though the house was drawing a steady stream of interested buyers, no offer came in during the first few weeks. Rebecca shown great poise and revised the sales strategy accordingly. Her patience and persistence finally paid off about a month later when we received an offer from a couple buyers who absolutely loved the house. 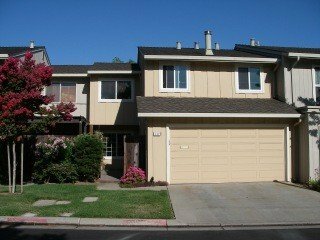 She adeptly guided us through the subsequent paperwork and negotiation with the buyers and their agent every step along the way till close of escrow. RE transaction could be intimidating and stressful, especially during economic uncertain times. With her calm and warm demeanor and her keen expertise, Rebecca has made our latest RE experience a pleasant and rewarding one. We wholeheartedly recommend her service to anyone who would like to buy and sell a house in the future. 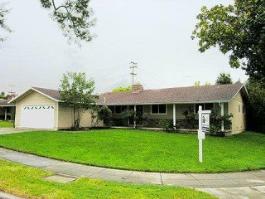 We recently sold and bought our house through Rebecca Lin, the best Realtor agent we ever met. We highly recommend you to work with her for buying or selling of your house. No matter selling or buying a home, it is probably the most important task in our life. We certainly need help from expert and someone we can trust. Rebecca earned the trust of my wife and myself by her professionalism and dedication. Throughout the entire process, she was always available for us on any of our concerns and gave us good advices. She worked very hard and showed a great understanding of contract details, disclosures, and all other legal documents through the both transactions, which is a great protection to our interest. 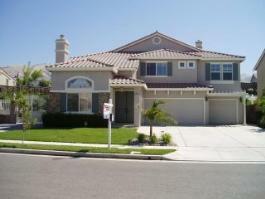 We had smooth transactions on both selling and buying! This is a reference letter for Rebecca Lin's services as a realtor. 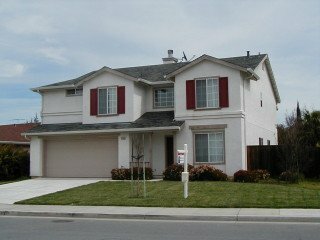 She helped us to sell our house located in West San Jose within one week and with a very good price. During the period of selling our house, Rebecca worked ver y hard and smart. She had complete sales plan and knew how to get our house ready for sale. She also was very responsible and receptive. She understood our needs and concerns and could help to solve any issues shortly. It's a wonderful experience. Rebecca is a very professional realtor. We highly recommend her great services to everyone. When my wife and I decided to relocate to Southern California and sell our house, it was probably one of the toughest decision of our life. Ultimately, finding a Realtor that can ease this transaction with the selling of our house within a short time frame and at the listed price was a tall order in this market. We interviewed a few Realtors including Rebecca with the recommendation from our co-worker. At the end we decided to go with Rebecca because of her professionalism and experience. During the entire transaction, Rebecca and her team were always preparing ahead of time so any potential foreseen issues can be rectified before it becomes a problem. They were very informative by keeping us in the loop of what is going on and always every responsive when we had any questions. 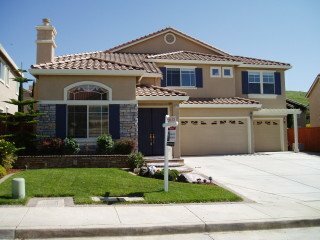 Because of their experience and professionalism, we ended up selling our house with only 3 open houses on the market for sale and the closing of escrow took less than 2 months. This is a rarity in this market condition but nonetheless, Rebecca and her team pulled it off. Based on our experience, my wife and I would highly recommend Rebecca and her team to any potential clients. At the very beginning when I decided to sell my house, I thought it was a tough work, because everyone knows it is not a good time to sell a house at this moment. Also it required a lot of detailed works, which seemed too tedious to me. One of my friends recommended his agent, Rebecca Lin, to me. In the initial walk through, I found Rebecca very professional. She provided me a very detailed and clear to-do list. Then things became easier. I followed the list and Rebecca's instruction to finish works one by one. Three weeks later, my house became so beautiful, which even amazed myself. The open house weekend was coming, while I still had a question: "How long will I sell my house?" I got the answer very soon, One week. I got an offer right after the first open house. Under Rebecca's coordination, buyer and I finished the negotiation and signed the final contract in three days. After that, everything went smoothly to the final closing day. I am very satisfied with this transaction. I highly recommend Rebecca to all the home sellers/buyers in these areas! It never crossed my mind that I will ever write a reference letter for a real estate agent but I am doing it this time because Rebecca’s professionalism and commitment has exceeded way beyond my expectation of a real estate agent. From house hunting to extending offer and finally closing, Rebecca was always on top of every single task. She provided constant updates and was always available when I needed to reach her for discussions or clarifications on the house purchase. The one thing that I appreciate Rebecca the most was the fact that she listened and was sensitive to my needs when purchasing my house. She looked out for my benefit and interest as a buyer to the extent that she took her own initiative to negotiate with the seller even without me asking for it. In summary, you won’t go wrong if you enlist Rebecca’s help for house purchase. If you want a stress free and pleasant house purchase experience, Rebecca is the perfect real estate agent for you. 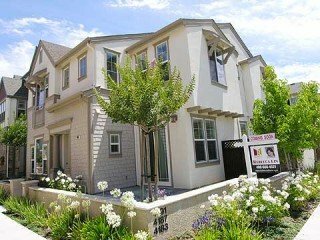 I highly recommend Rebecca to all the home buyers out there! Please feel free to contact me at yeobl@yahoo.com if you would like to find out in more details regarding my house purchase experience with Rebecca. I am writing to express my complete satisfaction with Rebecca Lin as a realtor. Throughout the entire process Rebecca was professional, conscientious, and motivated. I always felt as though I was her only client. We really appreciated Rebecca's calm reassurance and expert advice throughout the entire process. She promptly returned all phone calls and had advertising in place as soon as possible. She worked hard, illustrated a great understanding of contract details, negotiation etiquette and documentation. Consequently, within 30 days of listing the house, it sold for exactly what I wanted. This is a reference letter for Ms Rebecca Lin’s services as a realtor. 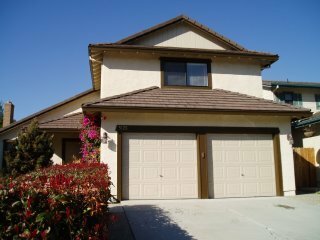 In the beginning of this year, Rebecca helped us to sell our home in Sunnyvale. The sold price is $100K more than the listing price. During the period of selling, Rebecca helped us to improve anything throughout the whole process: suggestion of Re-modeling, painting, staging, offer reviewing, transcation closing. Everything was perfect so that our house was sold within one week with very good price. Rebecca is a very good realtor. We give our 100% recommendation on her services. This letter is to serve as a recommendation for Ms Rebecca Lin’s services as a realtor. We were fortunate to have her sell two of our homes in the past few years. Both of the homes sold for much more than we listed for. Earlier this year, our latest home sold for over $40,000 more than what we asked for. 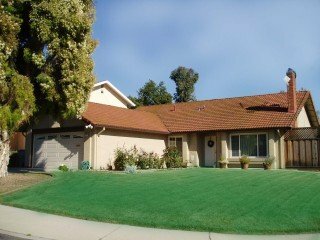 We were pleasantly surprised, as we did not expect to get our asking price due to the market conditions. We firmly believe that Ms. Lin’s expertise, attention to detail, and hard work contributed to these wonderful transactions. She is very competent and offers great advice to make the process move smoothly. We give our full recommendation to her services with no reservations. Should you have any questions, please feel free to contact me at dbc90@aol.com. Rebecca helped us buy our house in Mar 7, 2007. We appreciated her help very much. I knew she was very good at selling house. I did not expect such a great buying experience from her at the beginning. But when we went through the whole process, from searching houses in our desired area to writing offer, negotiating the price for us to finally getting a deal done, she was always there to listen to our needs, give us useful and professional information. She was well above what we had expected from her. And the best of all is that she always keeps our interest in mind and always ready to get us a better deal. I recommend her to anyone who wants a smooth, professional and pleasurable experience of buying a house. We sold our house through Rebecca Lin in July 2006. Since the market was soft at the time, we did not have high expectations about selling it quickly for the price we wanted. But we were pleasantly surprised how Rebecca managed to make it happen for us in the time frame she set. I think it was mainly due to her astute knowledge of the market, the way she qualifies the buyers and the pipeline she diligently maintains, and her acute sense of timing. Rebecca was a thorough professional throughout the process, she had plans “b” and “c” in place for worst case scenarios, and we always found her advise to be sincere and in our best interest. We will be happy to work with her in the future. 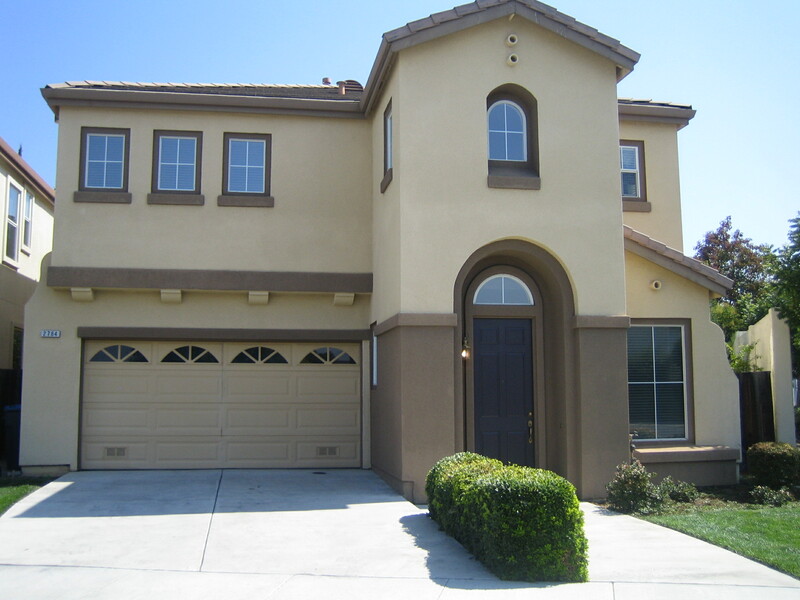 Recently we sold our home through Rebecca Lin's services. We would love to work with Rebecca again and would definitely recommend her team to near and dear ones. 1. Integrity: Rebecca was honest and she did what she said, consistently. 2. Negotiation: As the market turned last year, buyers went into hiding. Our first offer was way lower than we thought (Market was just hitting the brakes). Rebecca held on to that 1st low offer, kept the communication channels open and resulted this sale. 3. Knowledge: Rebecca was closer than us as to what a good price for our house was. 4. Commission: Rebecca's rates are very aggressive....one of the lowest we came across while interviewing realtors. 5. Organized: Once in contract, every thing went smooth and was "under control". 6. Team: Rebecca does bring a team on board. Right from staging to plumbing. It's a tough market out there, a good realtor is absolutely essential to making your transaction happen. You may have a good friend who is a realtor (we did too!). What you need is a good realtor who will eventually become a good friend. Feel free to email me at reach_gp@hotmail.com should you have any questions about our experience working with Rebecca. Simply the best real estate agent you will find. I first met Rebecca while trying to get remodel ideas by going to open houses and talking to the agents there. I was getting my house ready for sale and felt that realtors might best know what home buyers were looking for. 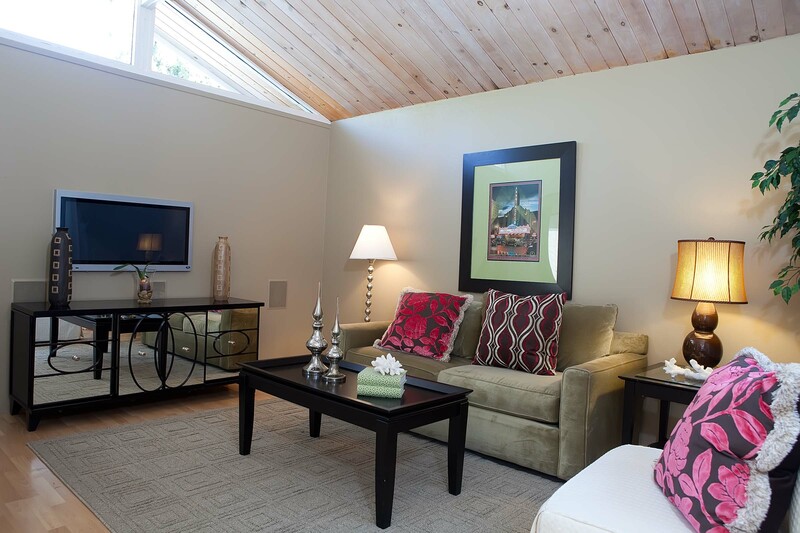 While I was at the home she was showing I learned she hired the staging company that furnished the home. I was very impressed by the way the home looked and I immediately realized that I needed this to help my home sell. As with most of the agents I met she felt she needed to come by and see my home to know how to best advise my remodel. She had many good ideas. While she was at my home she was telling me about her real estate service. She was offering more service for less money than any of the other agents. I was committed to listing my house with another agent but the more I listened to her the more I realized that she was a very good sales person. I am a very skeptical person but she sold me. The only hesitation that I had was that it all sounded too good to be true but she was very convincing and eventually I believed her. At that point she asked if she could bring by a written proposal and I said yes. A few days later she came by with the written proposal and everything she promised me was in the proposal. Since I was already committed to another agent and my home wasn’t ready for sale I was in no hurry to sign with anyone. For my remodel I was working with a friend at first the relationship was working well but he started wanting more money than I was willing to pay and he was taking too long. Once again I asked Rebecca for help. She introduced me to several reasonably priced contractors that did quality work at that point the work starting getting done at a fast pace. In the end Rebecca had spent many hours helping me make the right decisions on what to do on the remodel, she had introduced me to good contractors, she was willing to sell my home for a lower percentage than anyone else, and was offering many other services such as helping pay for needing landscaping and cleaning. 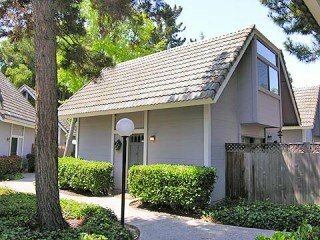 When making my final decision on who to list my house with it was the hard work she did in helping in all aspects of preparing my house for sale and my confidence in her ability to convince people “her salesmanship” and the lower cost of her service were all important in making my decision. I called the agent I was previously working with and offered a fee for services rendered which was accepted and signed with Rebecca. Rebecca sold my home in six days for thirty thousand dollars more than I expected. 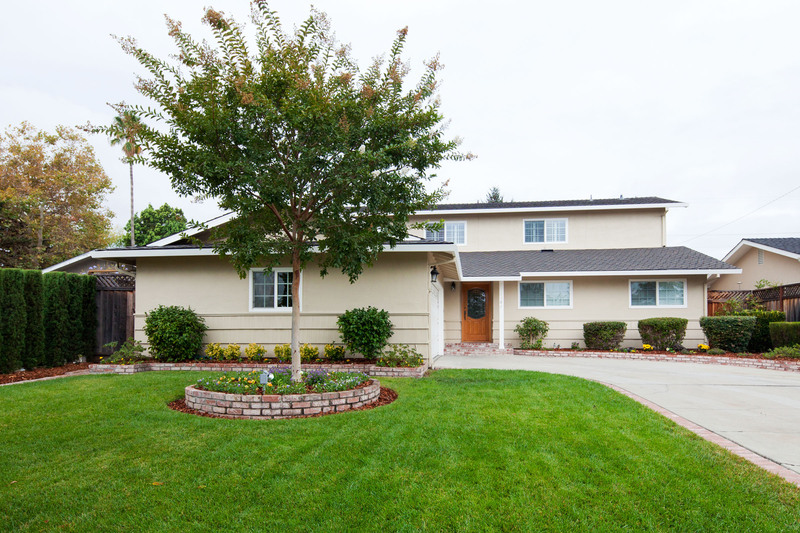 Her attention to detail in following all aspects of escrow made things go very well. Shortly after selling my home the market changed for the worse and prices started dropping. Her sending the contractors over and their ability to perform the work quickly saved me a lot of money. In the end she had done everything she said she would and more, thank you Rebecca. This letter is to convey our satisfaction in dealing with Rebecca during the sale of our home. Rebecca was very receptive, always on time, and calls were returned within minutes. She really worked hard and knew how to get our house ready for sale. She went above and beyond our expectations to make sure all our concerns were met and our sale was processed in the most expedient manner. We would be very happy to recommend Rebecca in any property transactions to any of our friends, family or acquaintances, to use her services. 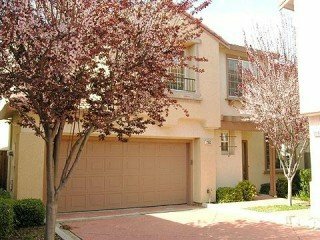 Recently I was relocated to Baltimore Maryland and used the services of Rebecca Lin to market and sell our home in Evergreen (San Jose California) area. It was not an easy assignment due to the location of our 5-bedroom home at the edge of a slope with very little space for patio or back yard that usually require larger recreation space for families. This coupled with new development only blocks away at same price point, and a slowing economy made the prospect of a healthy sale dismal at best. This is where Rebecca shined, although she had numerous clients on her list, she always provided us with professional service from prompt turn around of documentation, call return, and listened intently to our request and worked to please. She actually spoiled us for what we have come to expect in a Top Notch Real Estate Agent, something we did not find here in Baltimore. She sold our house at a profit and made sure our home was well maintained (even gathered our mail for us and forwarded to our new home). I highly recommend Rebecca Lin to any prospective Client, Real Estate Company, or Corporation for her professionalism, drive, motivation, positive attitude and a “Yes we can” approach. Please fee free to contact me direct at 410 454 2944. Thank you very much for representing me in selling my house. When I interviewed you to be my Sales Agent, I knew in that moment that you will be great at it. Your honesty and sincerity, along with your knowledge of the Resale Real Estate Market is an asset you possessed and is a plus factor to any Buyer or Seller you are representing. I could not thank you enough for the hard work you and your staff have done to me in selling my house within 1 week for the amount I wanted. 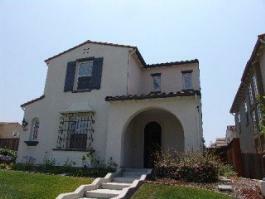 Even when the market is stable and slowing down, you where able to get the best value for my house. I know that I made the right decision and I am very happy and satisfy with the result. I wish you the very best and I hope we can work again together in the future. I will certainly recommend you to anyone I knew that are planning to buy or sale a house. Please do not hesitate to use me as your reference to your future clients. You are certainly an A-1 and a topnotch Agent. Your work ethics and attitude in helping your clients is a characteristic that is very hard to find. Thank You Very Much. WOW! It's over! Only one weekend of open house and the home is sold!!! Words are not enough to say how thankful we are for the help you have given us in selling our home. Working with you has been a great pleasure especially since we have a learned a whole lot from you during the process and you made it all seemed so smooth and easy! You have kept us well informed on all transactions and there was no guessing as to what is to happen next. We are most impressed with your professionalism and you have brought comfort to us knowing that the person selling our home is someone we can trust.